As a Pilates presenter, my different Pilates businesses work with a range of people, from those rehabilitating following serious injury (www.pilatesrehab.co.uk), to elite sportsmen and women trying to gain that sporting edge (www.sportcorestrength.com). Footballers have long used Pilates and core training to help them improve their game and reduce the risk of injury. Players like David Beckham and Ryan Giggs are well documented Pilates fans. 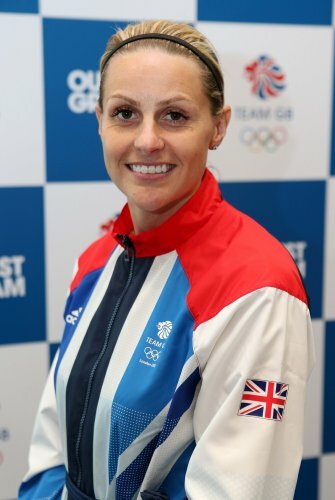 Last week Kelly Smith, a footballer for England and Arsenal in London, confirmed that she is using Pilates to prolong her playing career. Smith, 35, has an eye on the World Cup in Canada in the summer of next year, which she believes could see an explosion in the women’s game. “At my age it takes a lot longer to recover after games, three or four days, when it used to be one or two,” she said. Smith has scored 46 appearances in 115 appearances for England. If you would like more information about using Pilates for football or soccer teams, then click on www.footballcorestrength.com or please contact me on my website above or via Facebook (please see link below).